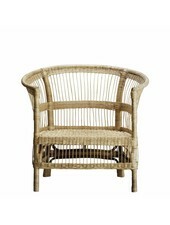 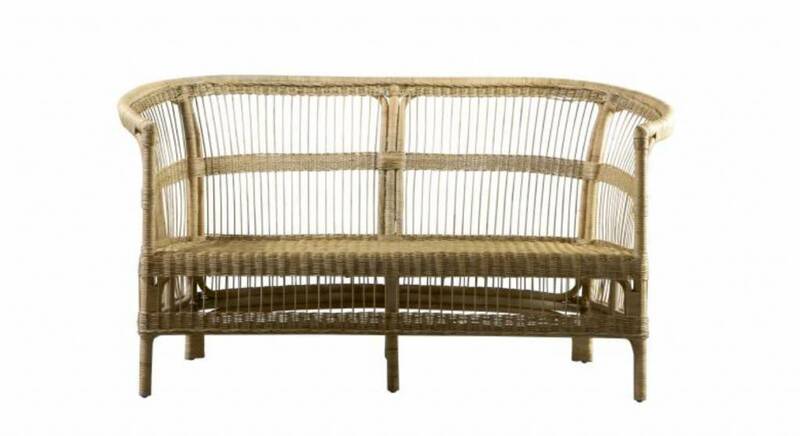 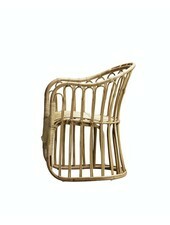 This rattan bench by TinekHome is the trend of the moment! 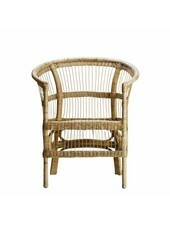 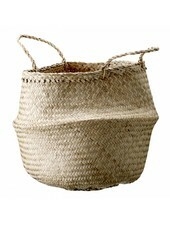 Lovely for indoor or to enjoy warm summer nights on the terrace. 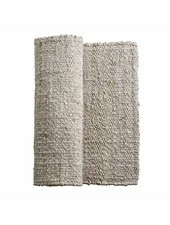 Add some Scandinavian cushions to complete the style. 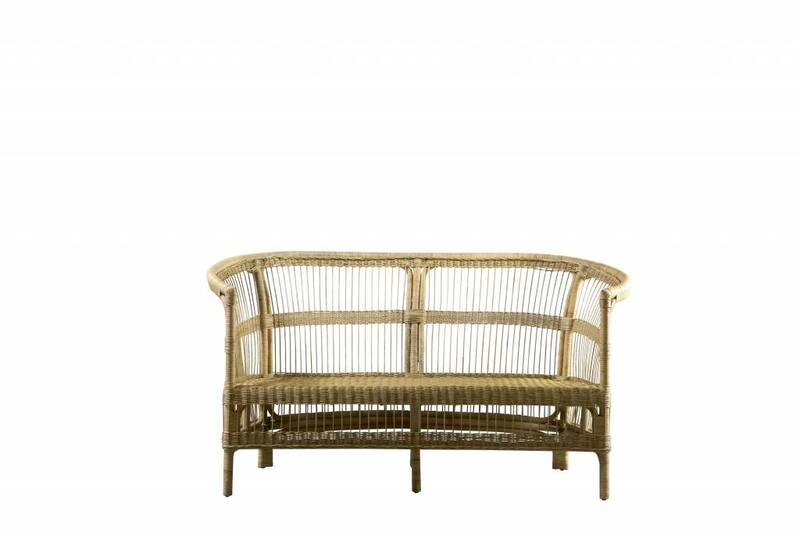 Our palma couch is made of rattan and fits well into a relaxed enviroment, like outside under a shady tree or in the summer house. 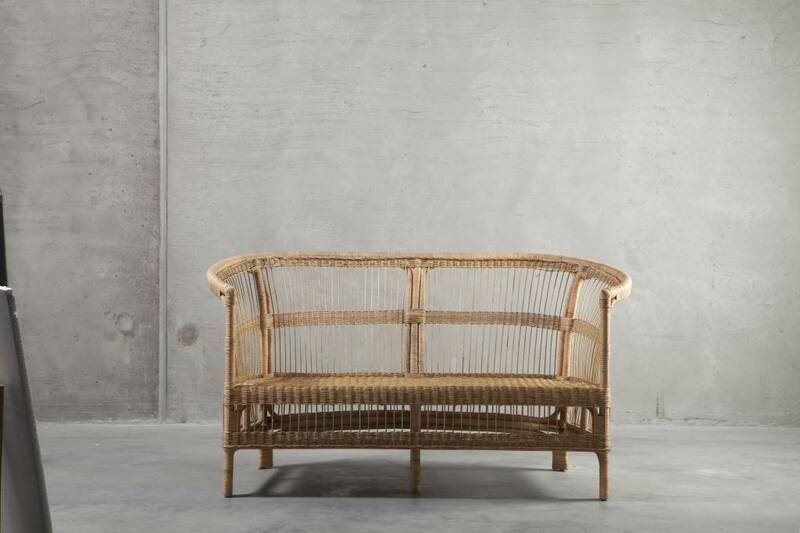 The couch measures 150 x 76 x H 80 cm.